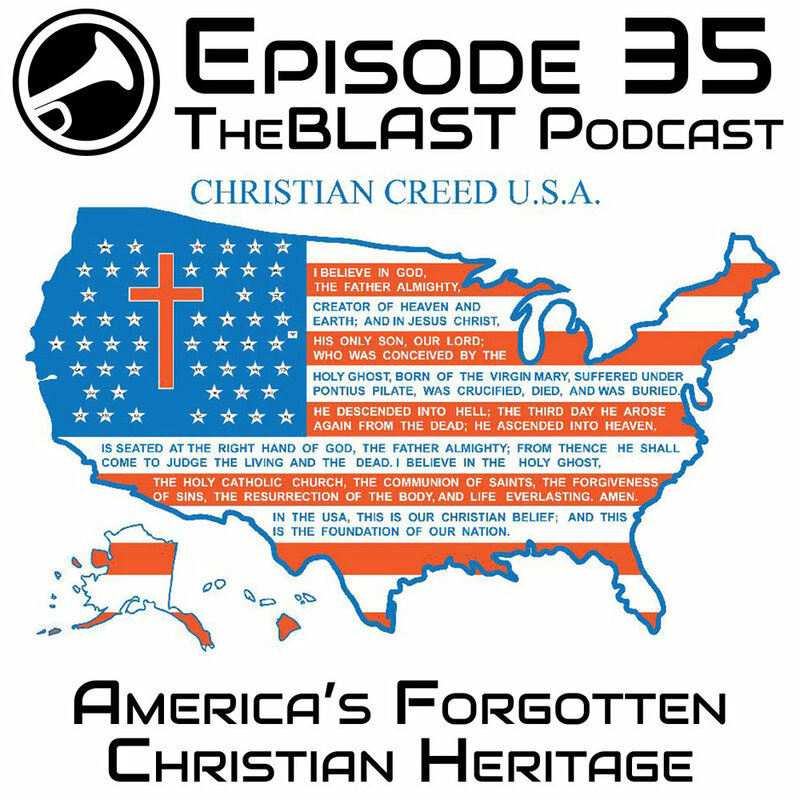 Welcome back to the TheBLAST Podcast. We do this to be a blessing to the Body of Christ: disciples, pastors and Christians everywhere; giving you the ammo you need to be a witness and perhaps to make those long, quiet drives more enjoyable. The mythical "Wall of Separation" between church and state. The Powerful video series we showed in our congregation to educate about our true American heritage. Pastor Adam continues recounting the stories of the historic paintings in the Rotunda of the US Capitol Building. Terrible history of Disney's Pocahontas film. Also we discussed the origins of the abolition movement that started in the year 1774, nearly eighty years before the Civil War broke out. Find out more here. Leave us a review on iTunes, Soundcloud, YouTube, or your Podcasting app of choice. Join us on TheBLAST forum through the Slack app.